This dry-hopped Amber Ale starts with traditional German rye malt and pairs Simcoe hops with the peachy notes of Jarrylo. The combination of spiciness from the rye and a refreshingly bold hop aroma presents the perfect opportunity to challenge your perception of the style. SEE WHAT'S ON TAP FOR TODAY’S FULL BEER LIST. An Oatmeal Stout to be enjoyed with breakfast, lunch, dinner, or anytime in between. The use of flaked oats creates a smooth, velvety base that sets the stage for pronounced aromas reminiscent of chocolate and coffee. The surprising lack of astringent bitterness rounds out this dark beer's wide appeal. Conform to the bitter expectations of your standard India Pale Ale? Not us. We pair the juicy, tropical flavors of Azacca hops with whole-cone spicy, piney Chinook to create a rounded bitterness. A hoppy, aroma-forward delight that will appeal to both IPA lovers and those who don’t think they like IPAs…yet. 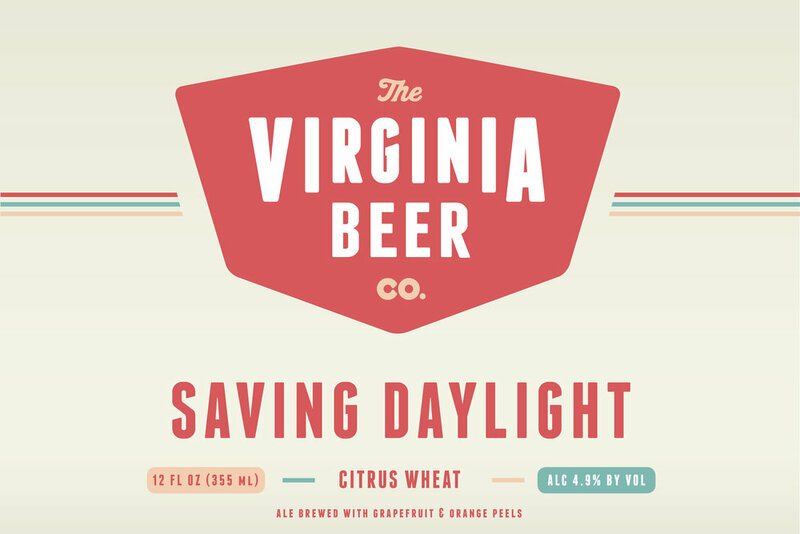 A quaffable American Wheat Ale brewed with orange and grapefruit peels. The hop back addition of whole-cone Centennial hops balances the citrus and provides a subtle yet flavorful bitterness. This complex take on a wheat ale is brewed for the days you just don’t want to end!